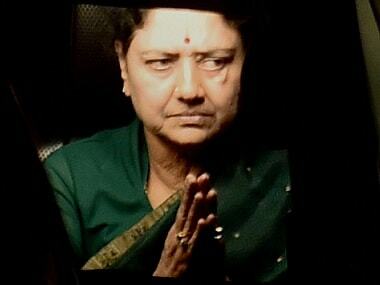 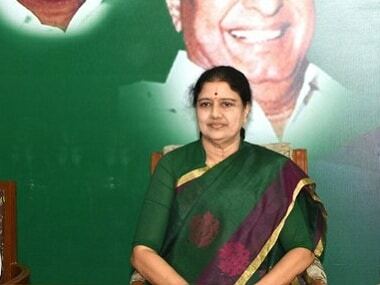 The latest development comes a few days after a special Enforcement Directorate (ED) court issued a warrant to produce Sasikala before it in a Foreign Exchange Regulation Act (FERA) violation case. 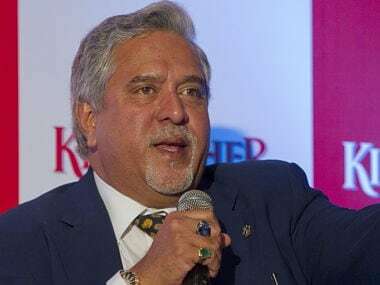 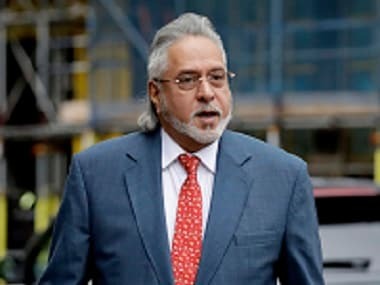 Vijay Mallya, who is reportedly in London, had on September 9 submitted before the court that he was “incapacitated” to travel despite “best intentions” as his passport had been revoked. 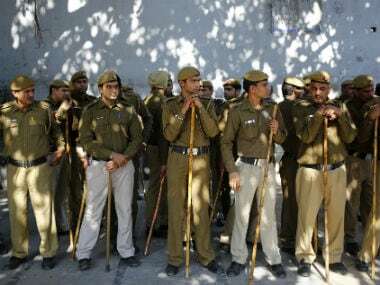 The ED has issued a FEMA show cause notice to an alleged LeT operative and two Delhi-based hawala dealers in connection with a terror financing case. 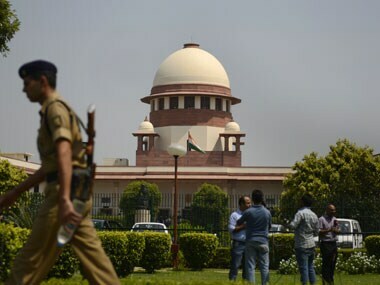 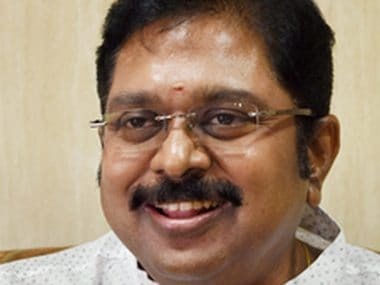 The Supreme Court on Monday dismissed a plea of AIADMK leader TTV Dhinakaran seeking an extension of the three-month time to contest the framing of charges against him in a FERA violation case. 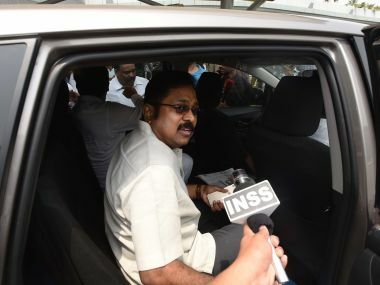 A city court on Friday ordered production of AIADMK (Amma) faction leader TTV Dinakaran before it from Tihar jail in New Delhi to face its proceedings in a FERA violation case against him.